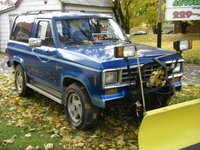 Have you driven a 1988 Ford Bronco II? 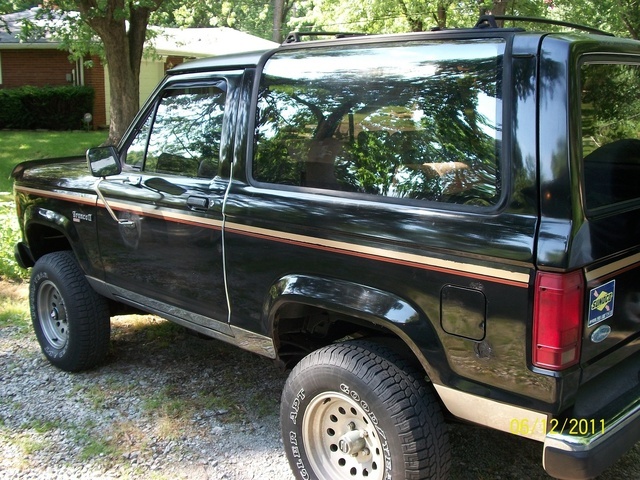 Displaying 11 - 11 of 11 1988 Ford Bronco II reviews. Pros: I love the 3 inch body lift she has !!!! 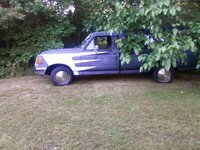 Shes as high as any full sized truck and she gets a lot of stares and double takes . I have 4 Wheeled all over Moab and Arches National Park and this Truck will go anywhere.. Just like Rachel , I love my Bronco and its so much fun to load up and just take off for the weekend !!! 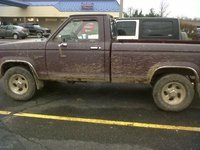 Looking for a Used Bronco II in your area? 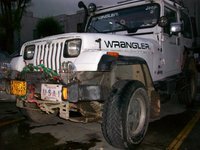 CarGurus has 9 nationwide Bronco II listings and the tools to find you a great deal.